At age 21, Magaly Mendez has battled more challenges than most people ever will. 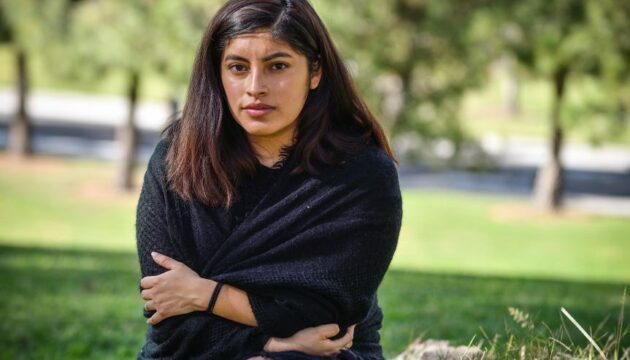 The fourth year sociology student at UC Irvine grew up poor in west Los Angeles, the daughter of an overworked and undocumented single mom. 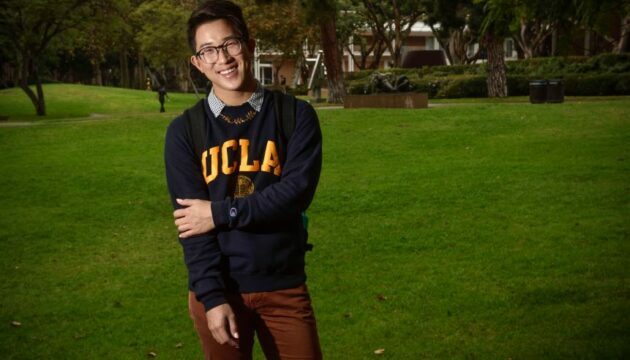 UCLA student Jack Lam feared he’d never find acceptance in his conservative culture as a young, queer-identified man. 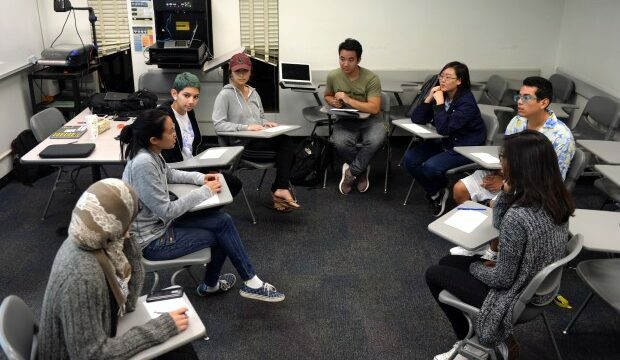 Across Southern California and nationwide, unprecedented numbers of college students are seeking counseling for mental and emotional difficulties. Worried Parents: What’s Wrong with My Child? Riley didn’t receive an autism diagnosis until just after her third birthday. By then, she had become increasingly agitated and aggressive, her mother said. While you can’t prevent all accidents and health emergencies, you can improve your odds of avoiding them. As senior population soars, hospitals’ emergency departments try to provide more care focused on older patients.